Six former MLB players, three ex-managers and late Yankees owner George Steinbrenner make up the 10-name Today’s Game Era ballot to be reviewed and voted on Dec. 9 at baseball’s Winter Meetings in Las Vegas, the National Baseball Hall of Fame announced Monday. Baines, Belle, Carter, Clark, Hershiser and Smith are included for their contributions as players. Johnson, Manuel and Piniella are included for their contributions as managers, and Steinbrenner is included for his work as owner of the Yankees. All candidates except for Steinbrenner are living. 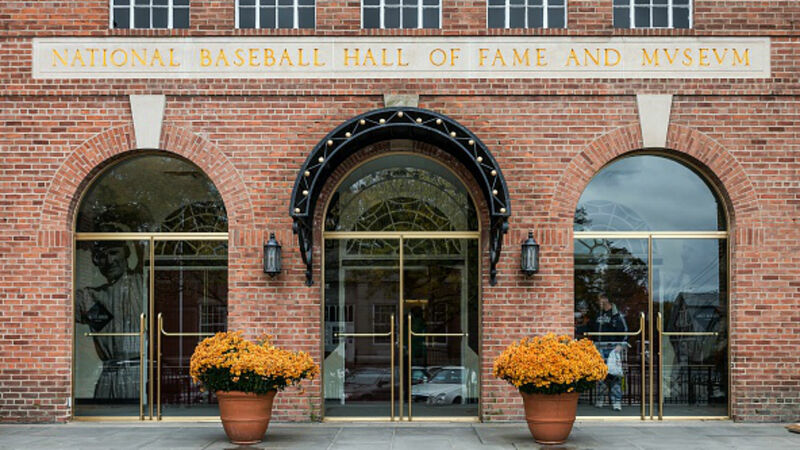 Any candidate who receives votes on 75 percent of the ballots cast by the 16-member Today’s Game Era Committee will earn election to the Hall of Fame and be inducted July 21 in Cooperstown, N.Y., along with any electees who emerge from the 2019 Baseball Writers’ Association of America election, to be announced on Jan. 22. The Today’s Game Era is one of four Eras committees that provide an avenue for Hall of Fame consideration to managers, umpires and executives, as well as players retired for more than 15 seasons. The Today’s Game Era Committee members will be announced in December. To read the bios on the 10 ballot members, click here.